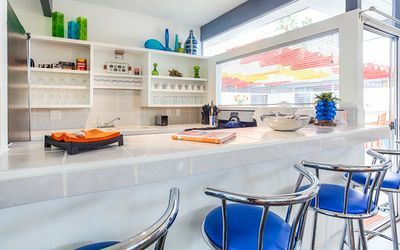 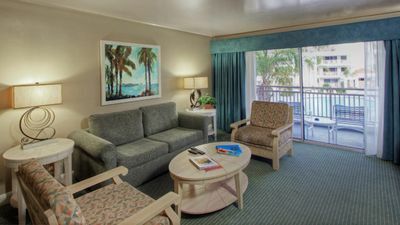 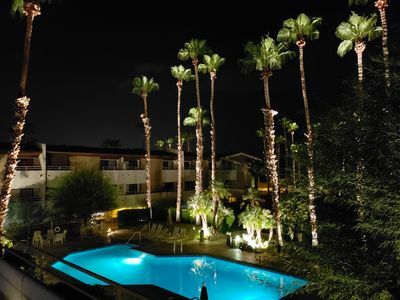 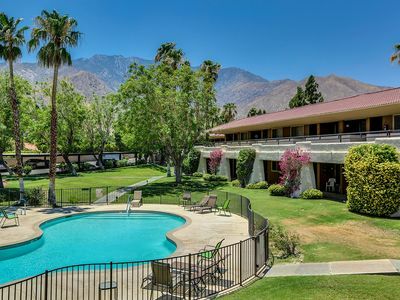 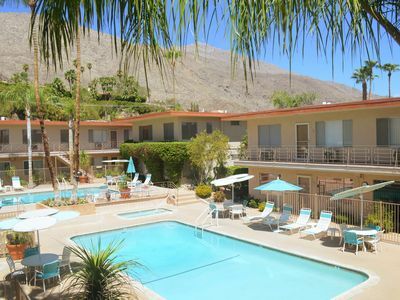 Built in the 1950's, Desert Skies retains all of its historic charm while providing the modern conveniences of a fully furnished kitchen, comfortably appointed dining room, ample living room, king size bedroom & walk-in closet, luxury linens, pool towels, and lots of other amenities. 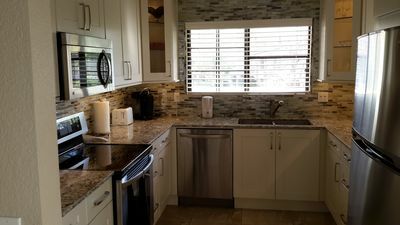 Comes equipped with free WiFi high speed internet, two flat screen TV monitors with cable hook-up, two unisex mountain bike, and free internet phone with free long distance service including USA, Canada and Mexico. 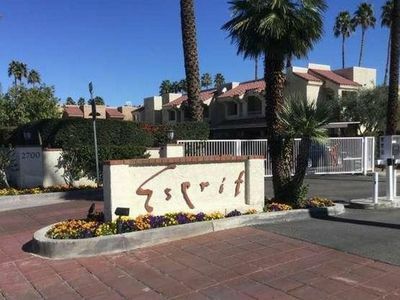 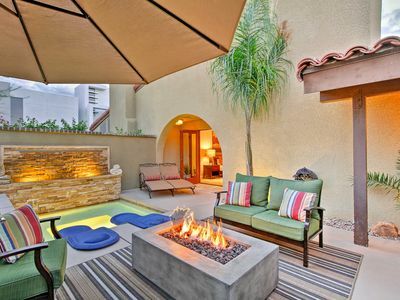 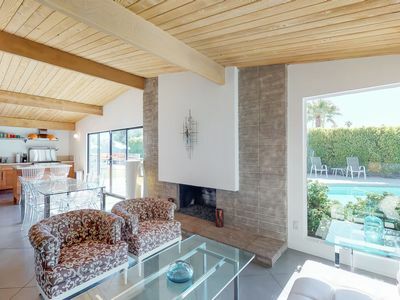 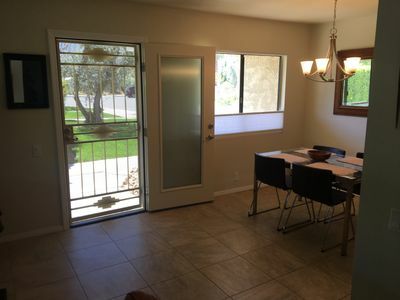 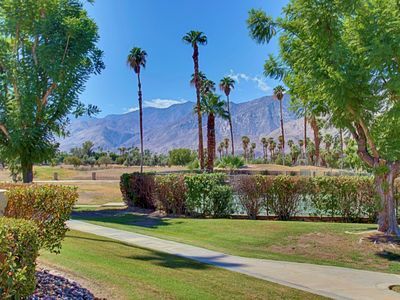 Private Palm Springs Condo w/Upscale Amenities! 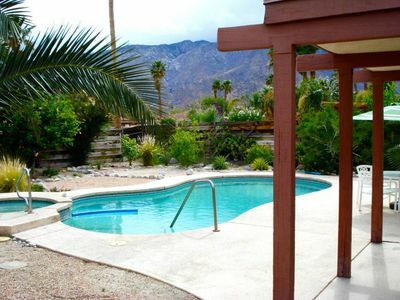 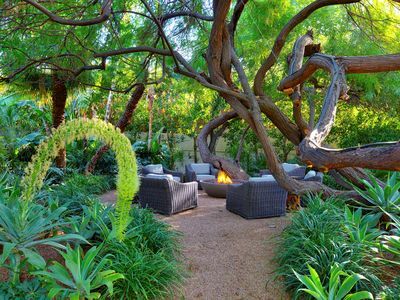 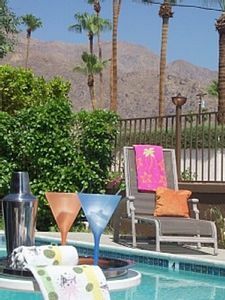 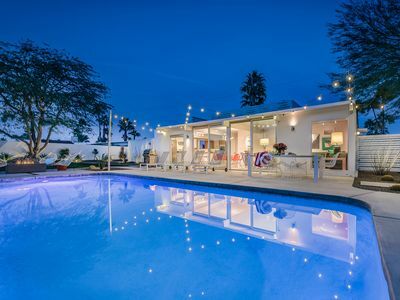 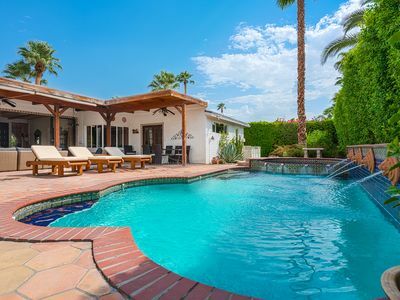 Desert Vacation Villas Palm Springs ~ True Desert Playground ~ Beautiful!